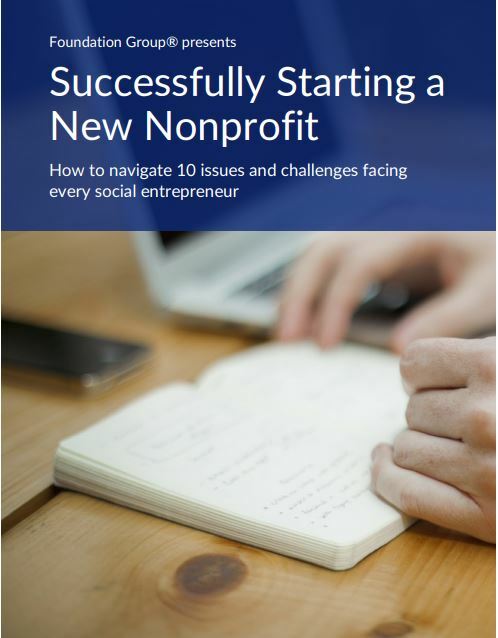 Perfecting the habit of properly documenting the activities of your nonprofit is one of the most important disciplines any new social entrepreneur can master. There’s a well-worn cliché that says, “If it’s not in writing, it didn’t happen”. When it comes to your nonprofit, no truer statement was ever uttered! But, unless you are the uber-organized type who just instinctively writes everything down, documentation may not be your strong suit. So what exactly do you need to be keeping records of if you fit in this category? In this article, I want to talk about four critical categories of recordkeeping and how you can make sure you have your bases covered. The first category is your accounting records. If anything needs to be buttoned up tightly, this is it! Both state and federal regulations require that the financial records of your nonprofit be complete, accurate, and consistent with Generally Accepted Accounting Principles, or GAAP. In fact, your board has a fiduciary responsibility to ensure your accounting records are accurate. And even if you are fortunate enough to have a someone inside the organization who is well-versed in nonprofit accounting, we still highly recommend you enlist the services of a competent, third-party professional (like Foundation Group) to oversee what is being done AND to prepare your annual IRS Form 990 and related filings. The second category is donations. There are two reasons why this is so important: First, you have a regulatory requirement to keep accurate records of who gave what and when. This is true of both cash and non-cash (or in-kind) gifts. The IRS, and maybe your state, will want details concerning this information on your Form 990. The second reason is more practical. Accurate records of donation activity makes is much easier to solicit future contributions from your supporters. And, as we have discussed in other articles, building a fan-base of consistent givers is fundamental to your nonprofit’s financial health. It may seem kind of obvious, but you need to keep copies of all your corporate documents, such as your Articles of Incorporation, Bylaws and related amendments, and your corporate annual reports. What might be less obvious is board meeting minutes, which are the notes of what was discussed and decided in any board meeting. This is an often overlooked piece of recordkeeping that is critically important. 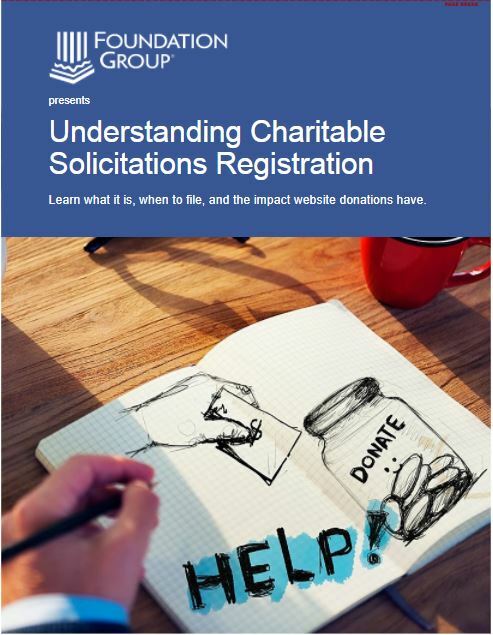 If the IRS or another government agency examines your nonprofit for some reason, it is very common for them to request documentation of board decisions. 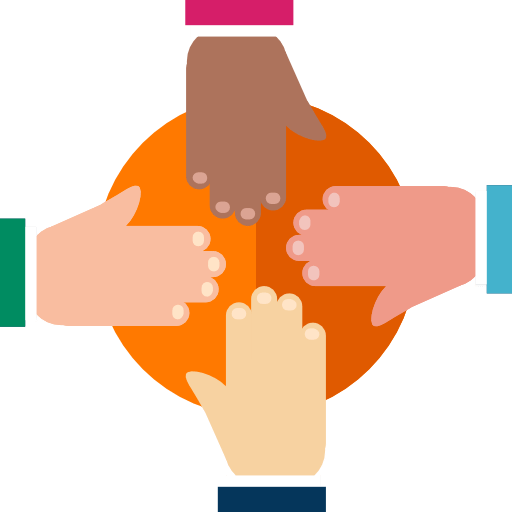 You do not want to find yourself in a situation of defending a board action, such as compensation for your Executive Director (who also happens to be a board member), and not have evidence of arms-length decision-making. The final category we will examine is activity records. What has your nonprofit been up to? This category may include things ranging from fundraisers or specific program activities. If it is a fundraiser, what happened? How much money came in? What was the cost of conducting it? Same thing for programs. What was accomplished? How many people were served? This is all information that the IRS and your state will likely want details concerning. It also makes great content for communicating to your donor base all the incredible things your nonprofit is accomplishing. 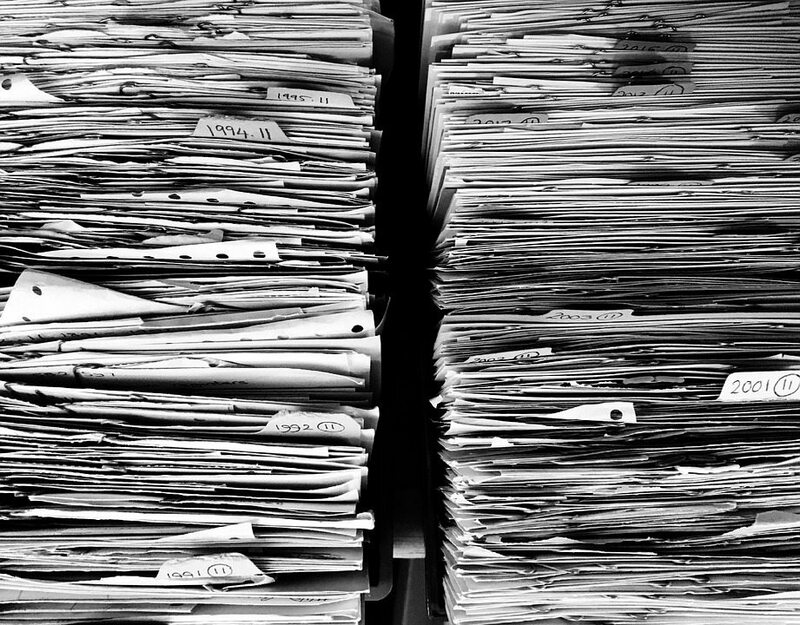 As you can see, recordkeeping cannot be an afterthought for your nonprofit. Knowing what needs to be documented, then doing it, is essential to making sure your nonprofit stays in compliance and, by extension, improves donor and stakeholder engagement.